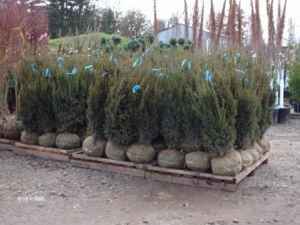 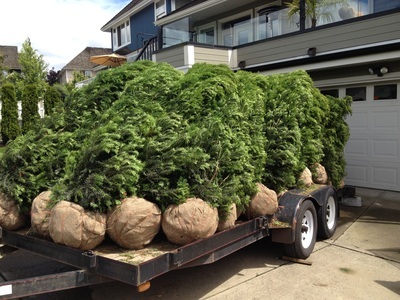 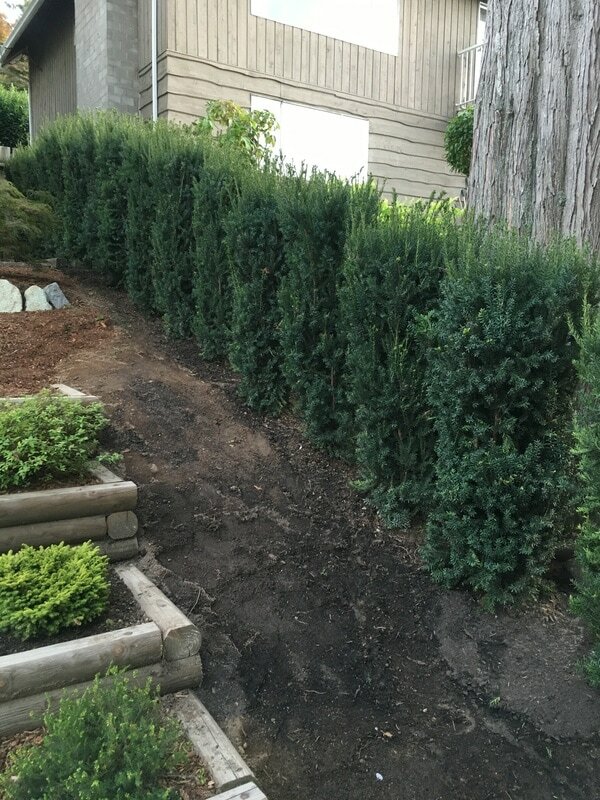 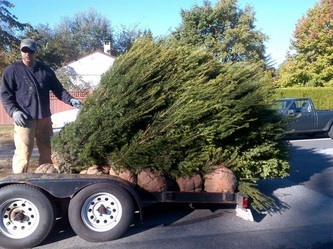 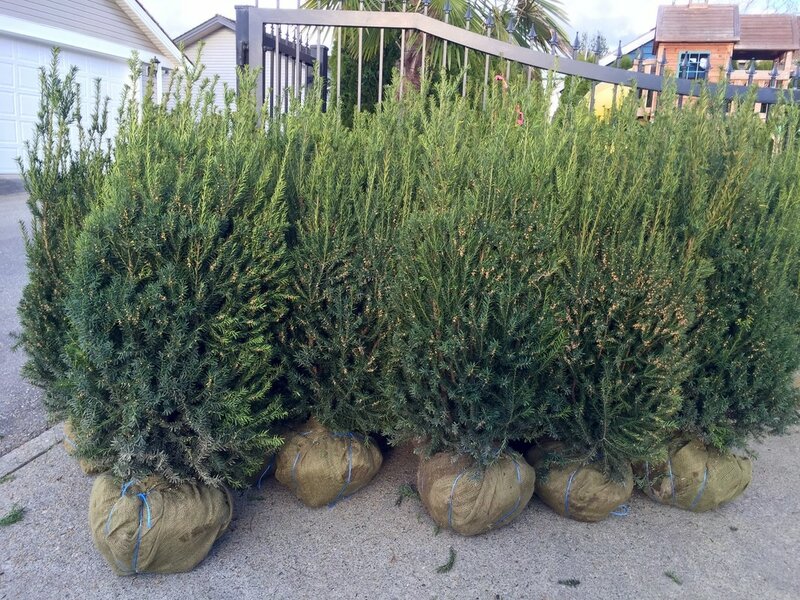 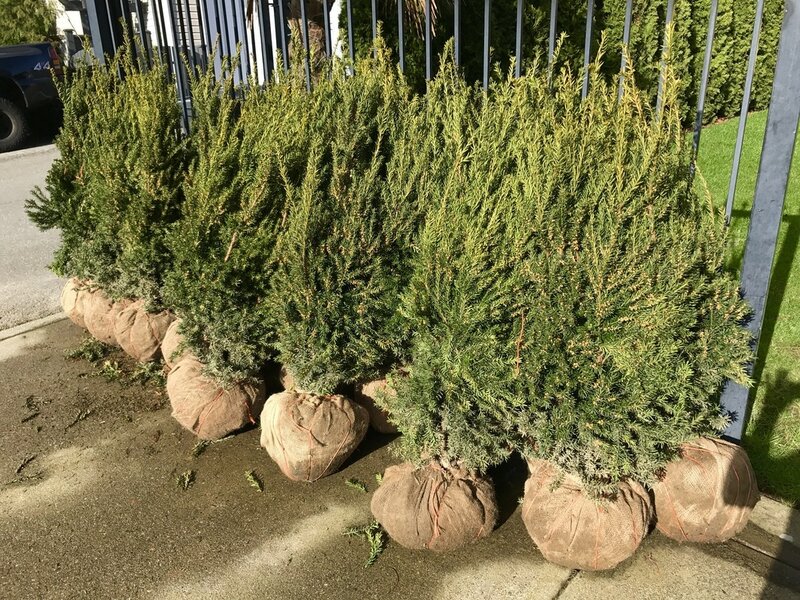 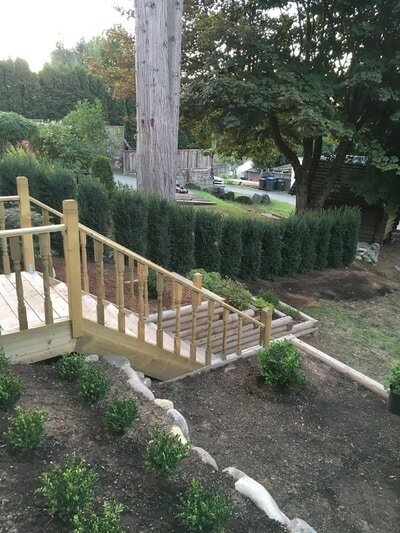 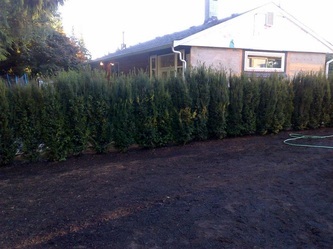 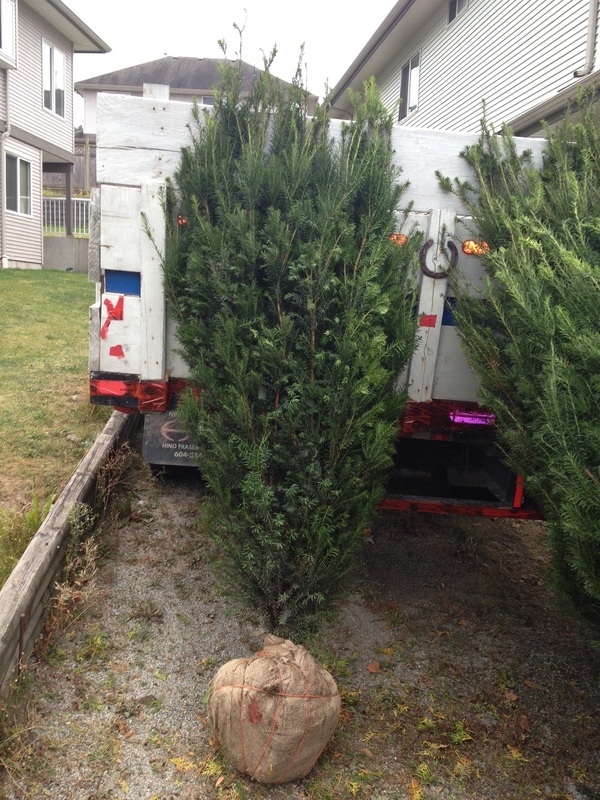 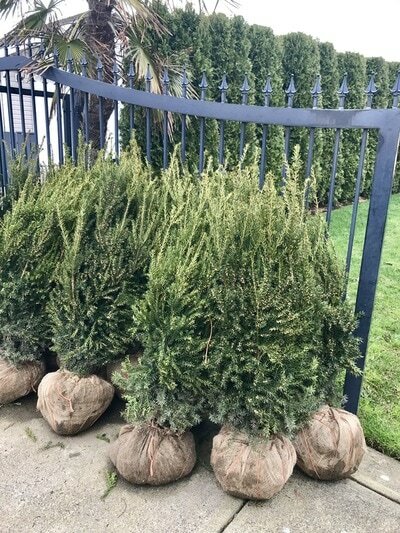 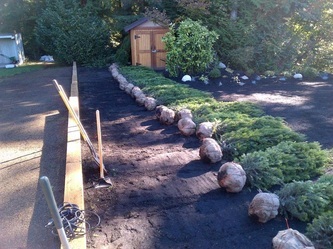 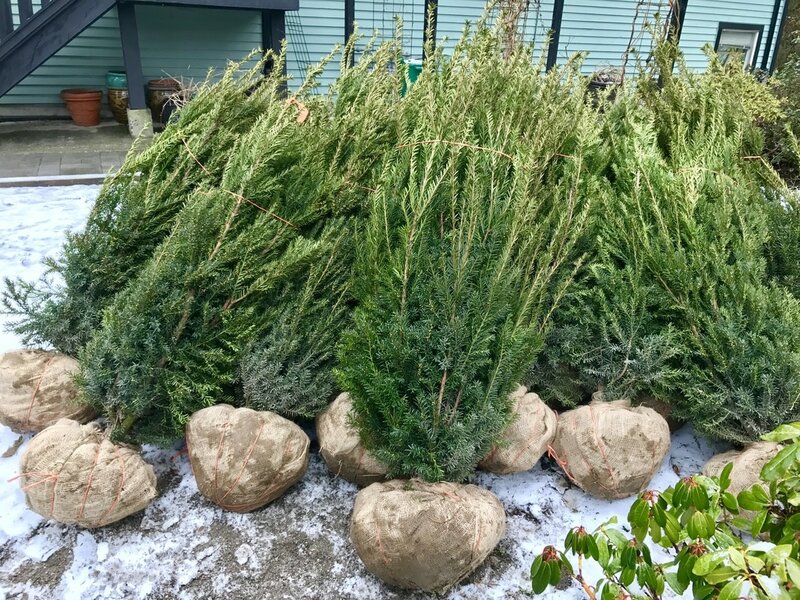 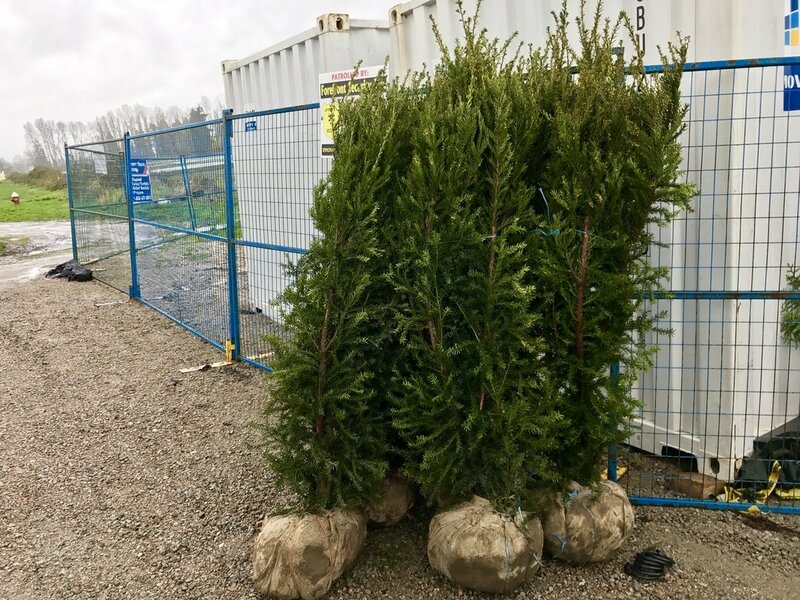 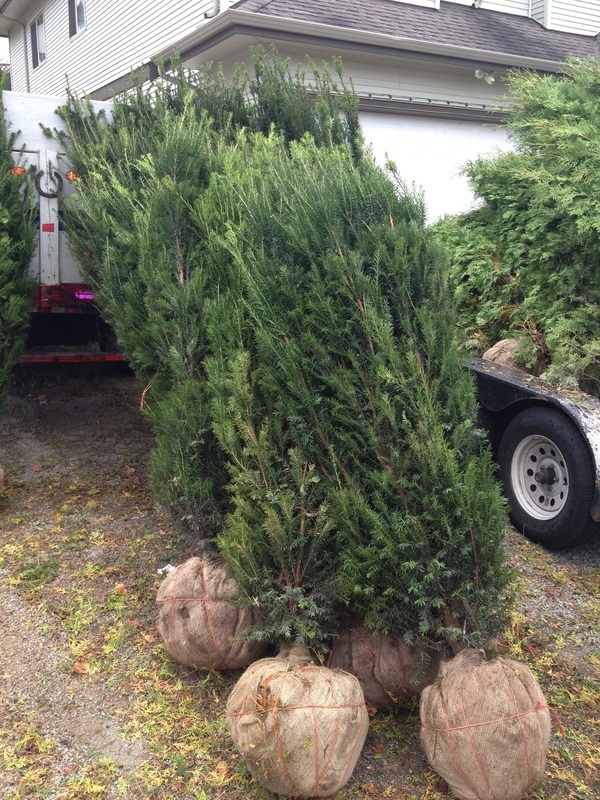 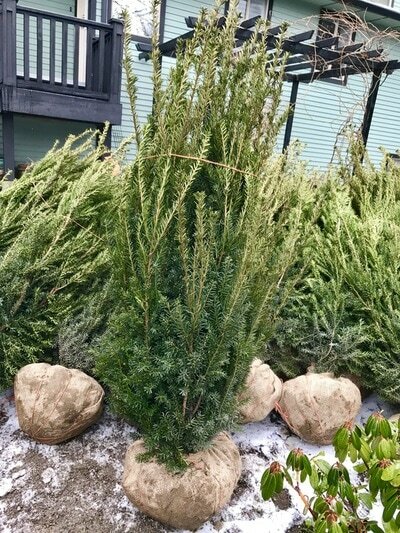 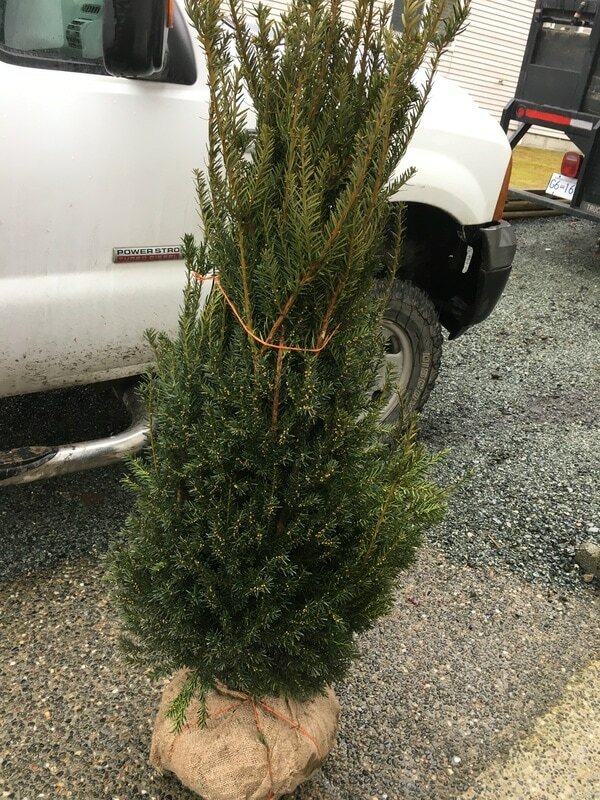 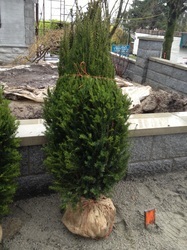 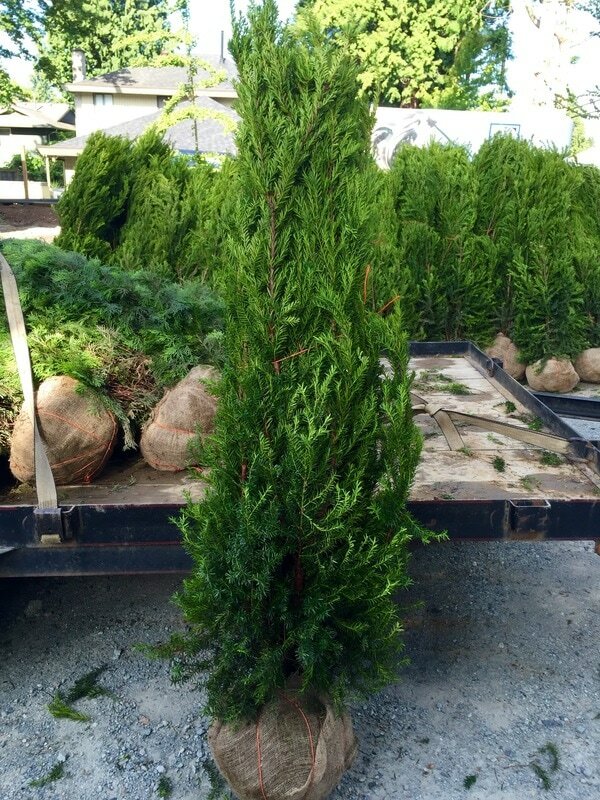 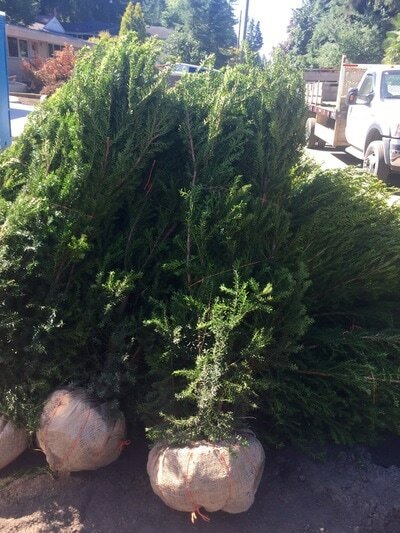 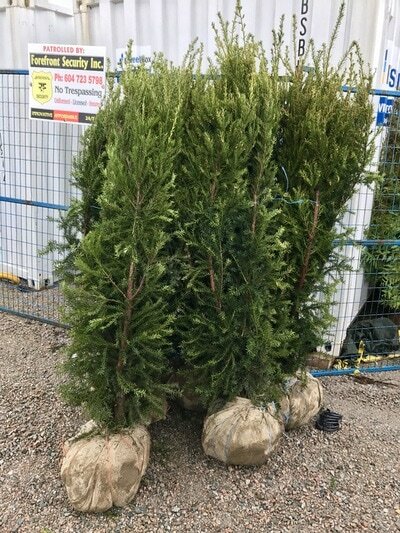 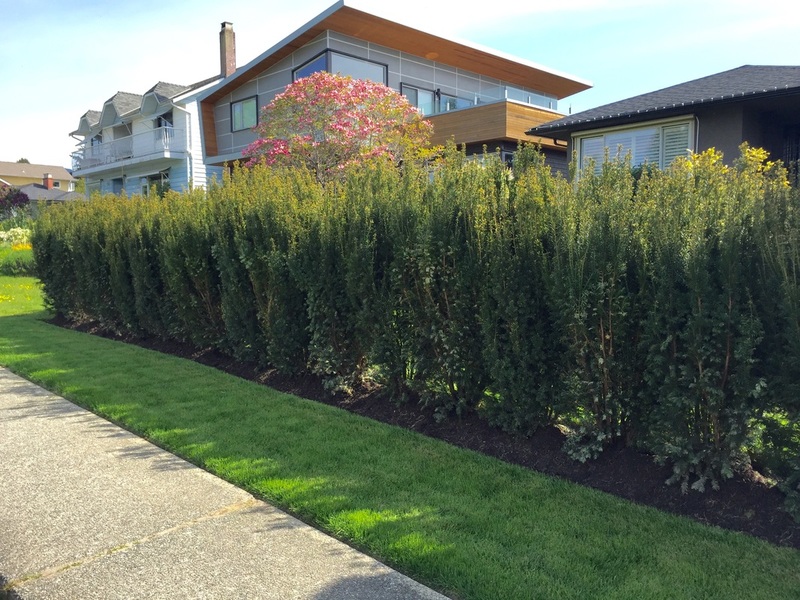 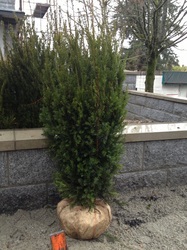 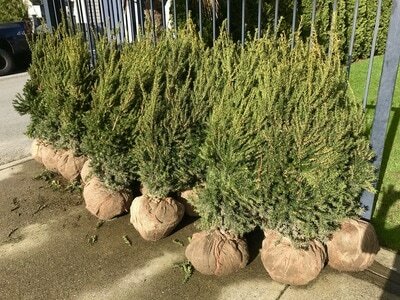 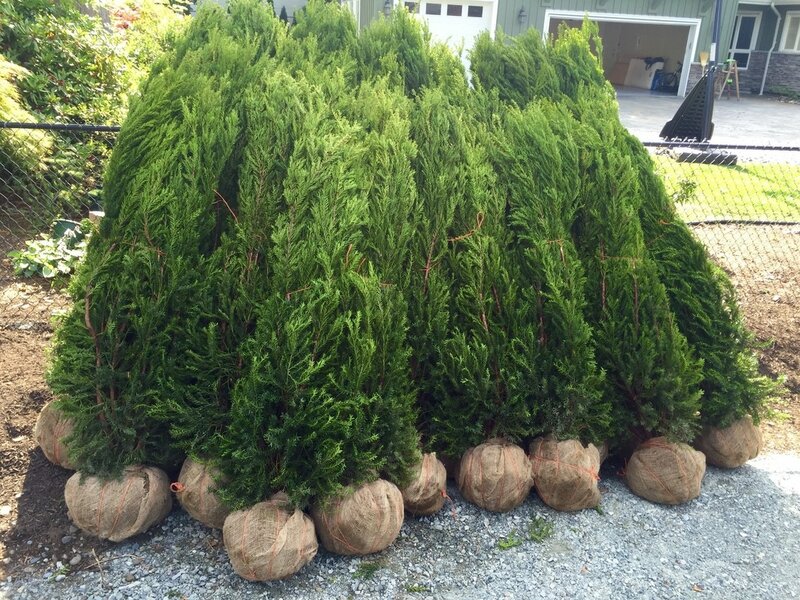 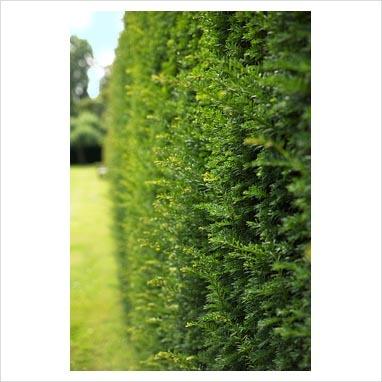 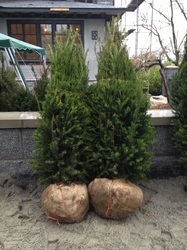 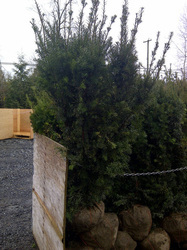 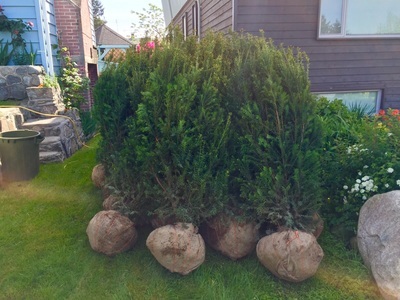 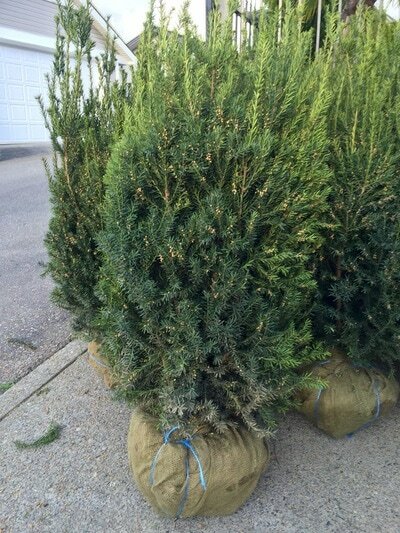 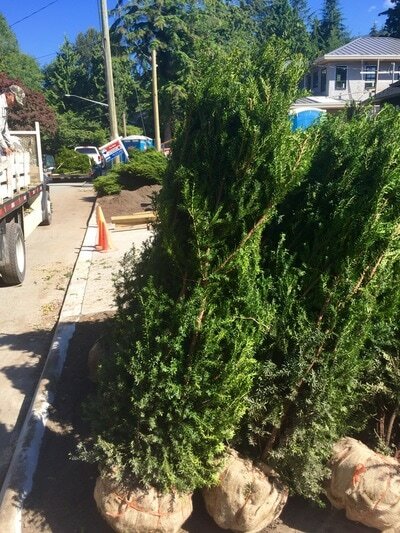 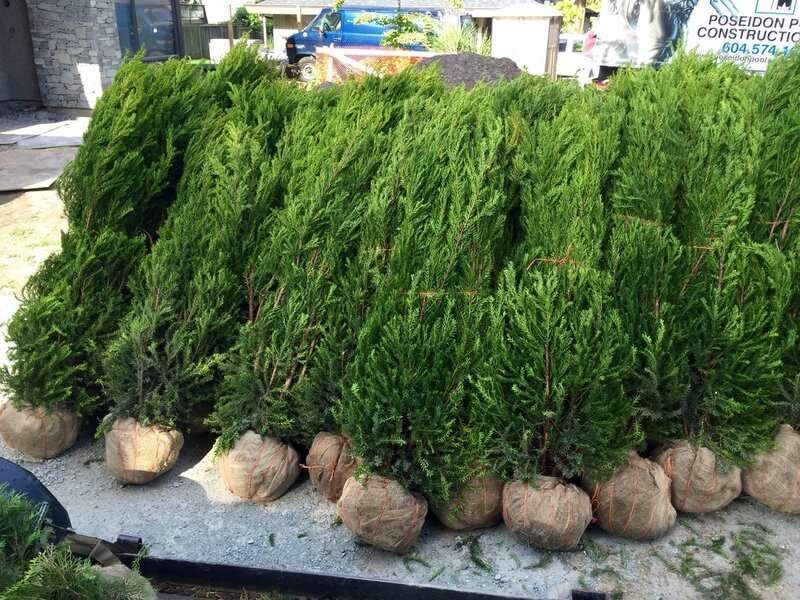 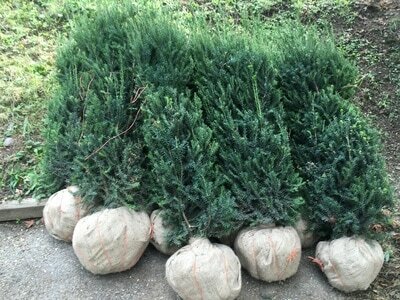 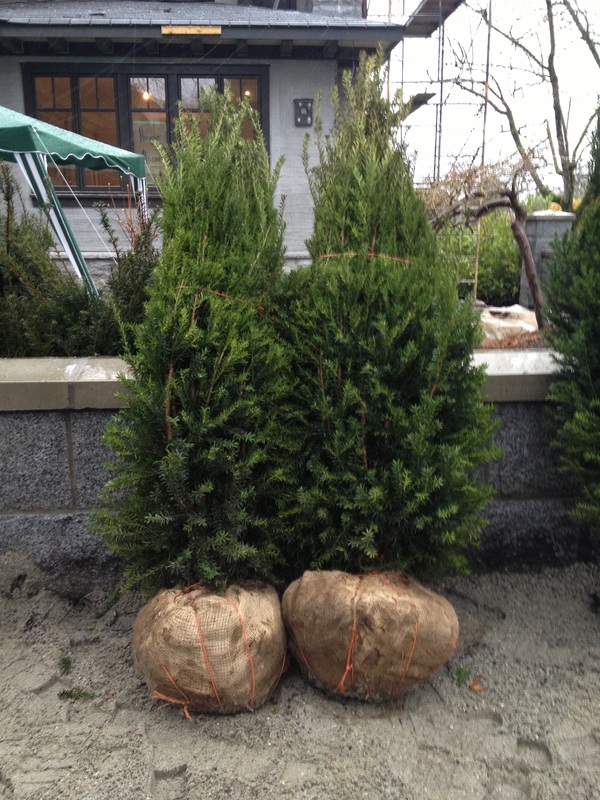 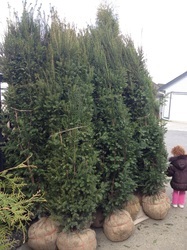 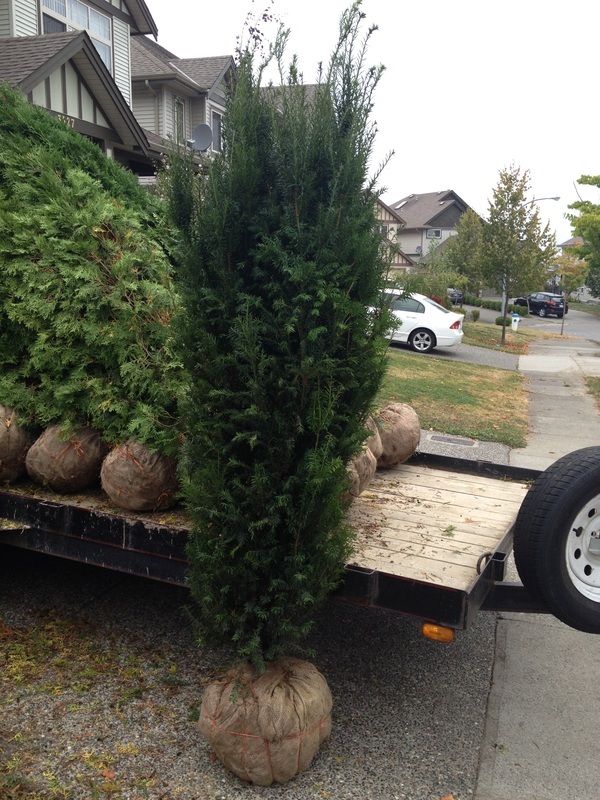 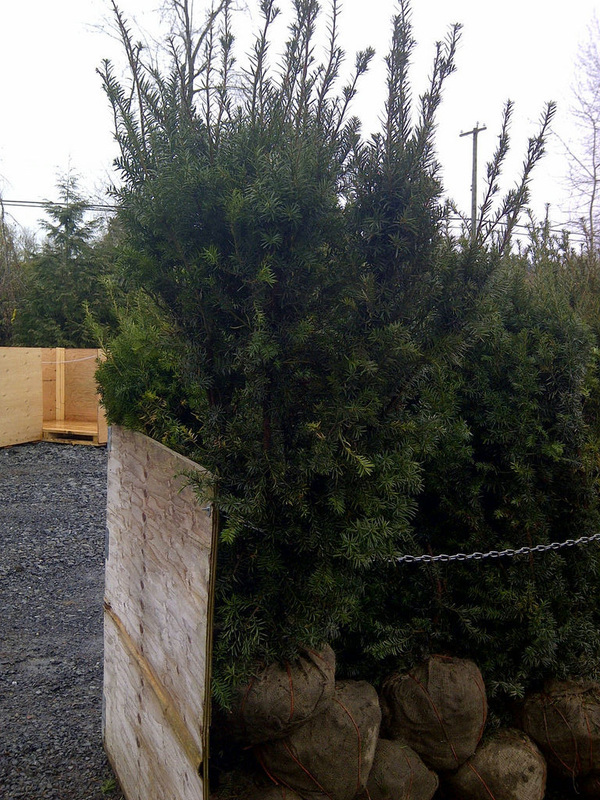 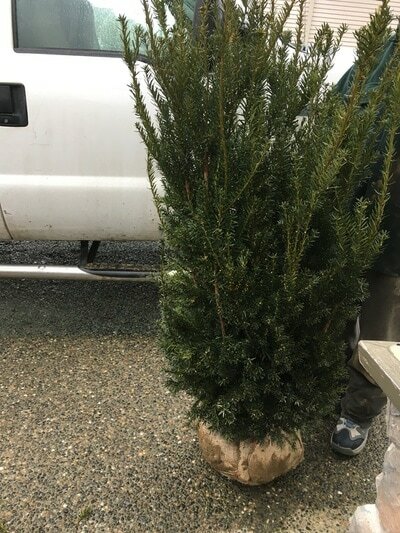 The Hicksii Yew is a hybrid yew cultivar and is a beautifully dense evergreen shrub with ascending branching and quite bushy and full compared to other yew hybrids . 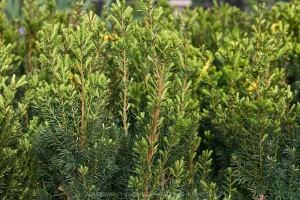 The foliage is dark green needles that are usually around 1 inch long and very thin. 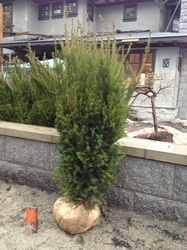 When you shear the Hick’s Yew this not only controls the height but also helps the foliage stay dense. 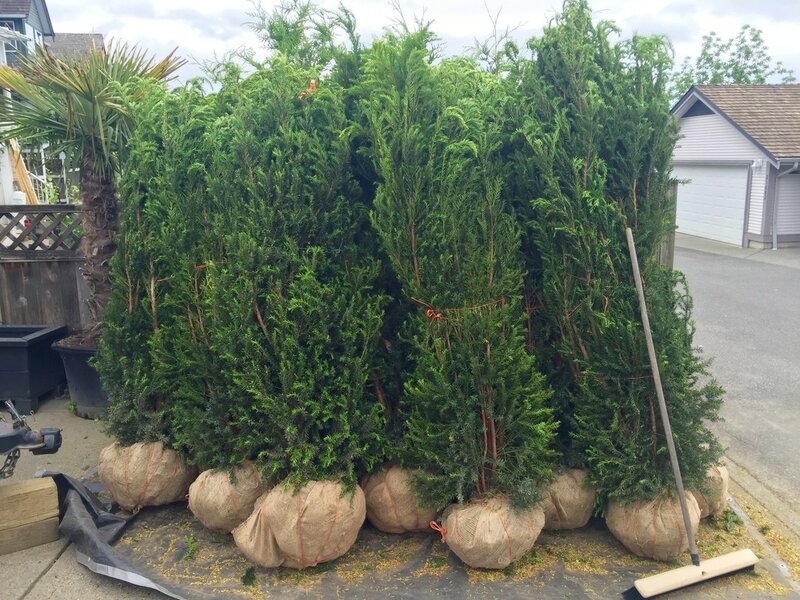 The Hick’s Yew female produces a bright red seed in late summer and fall; and you should be cautioned that these seeds are poisonous, and would be best avoided if you have young children unless you can trust they will follow your advice. 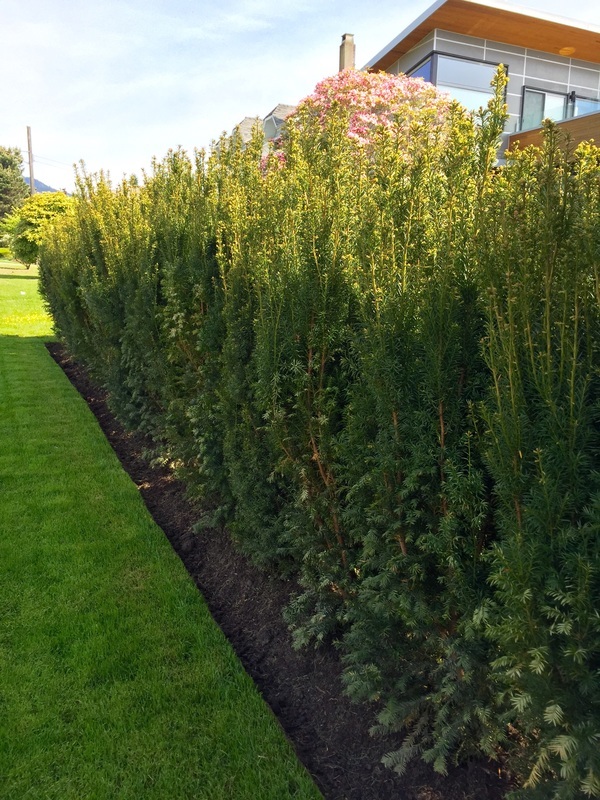 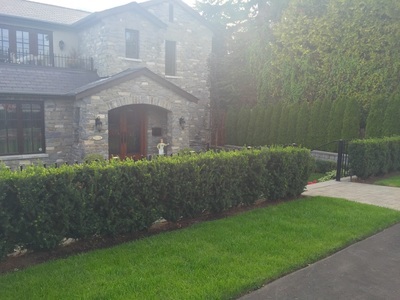 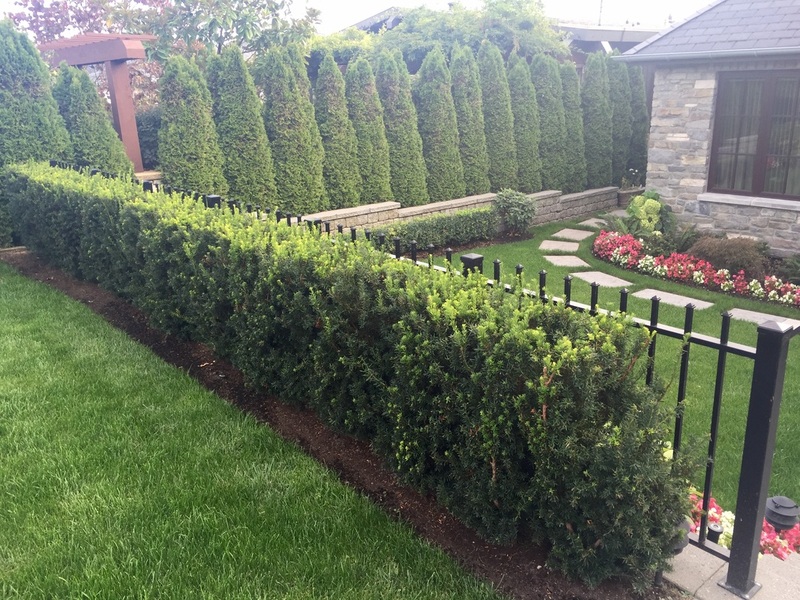 These shrubs are very easy to shape, and have been used to make some amazing sculptures, topiaries, and unique hedges. 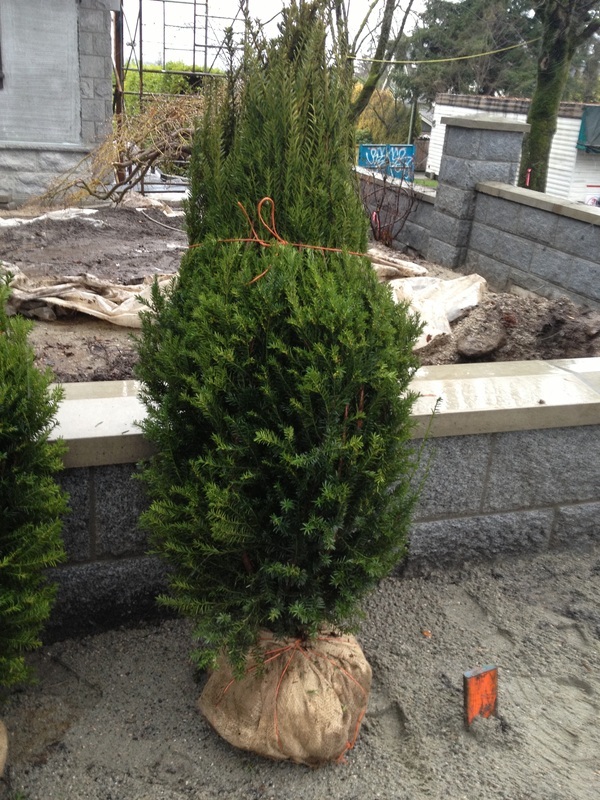 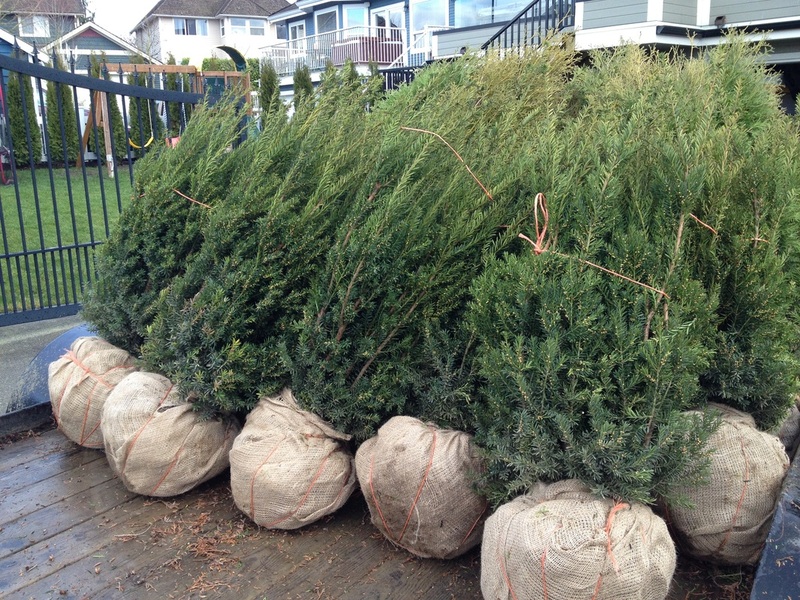 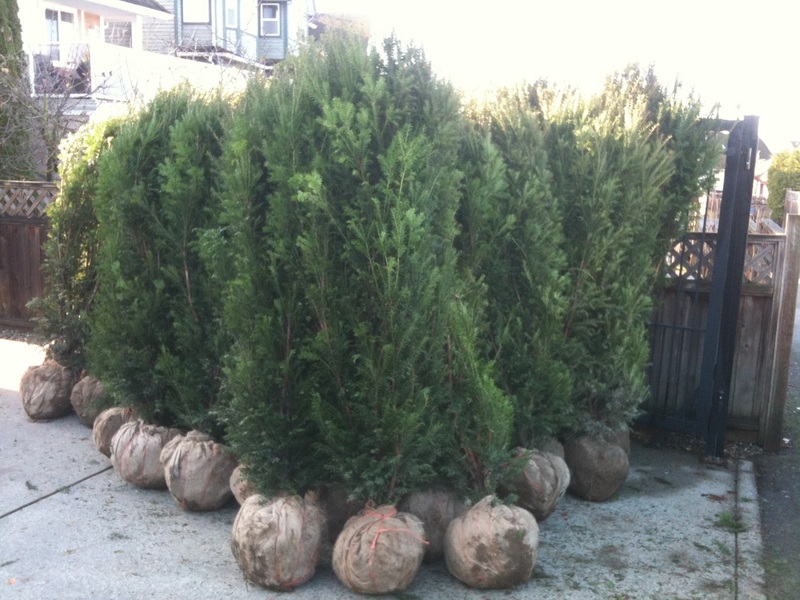 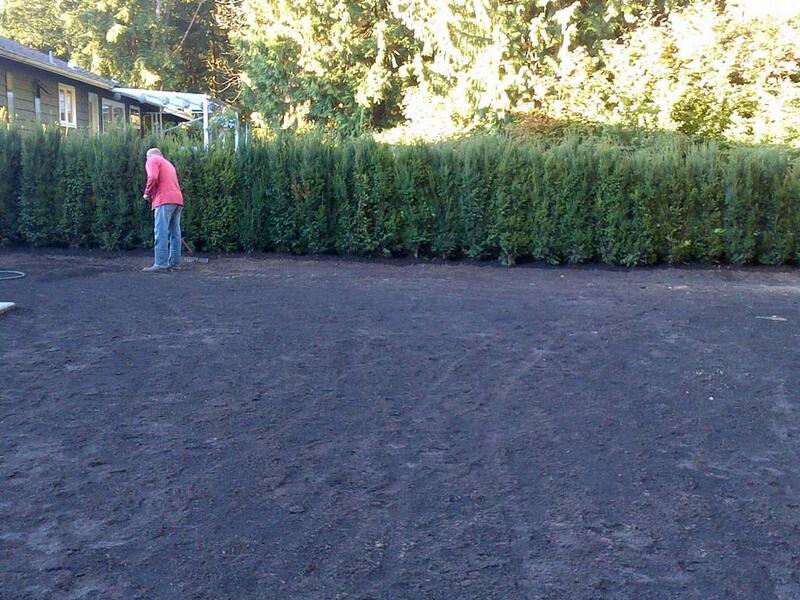 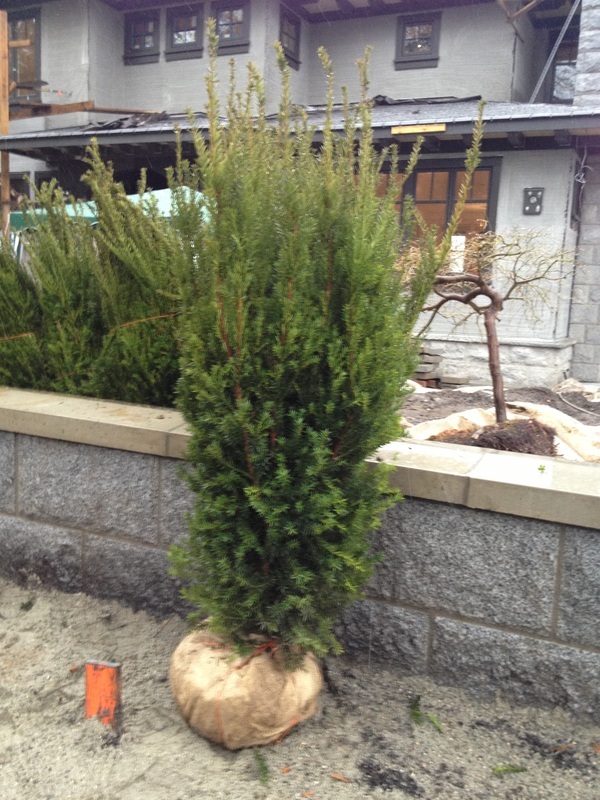 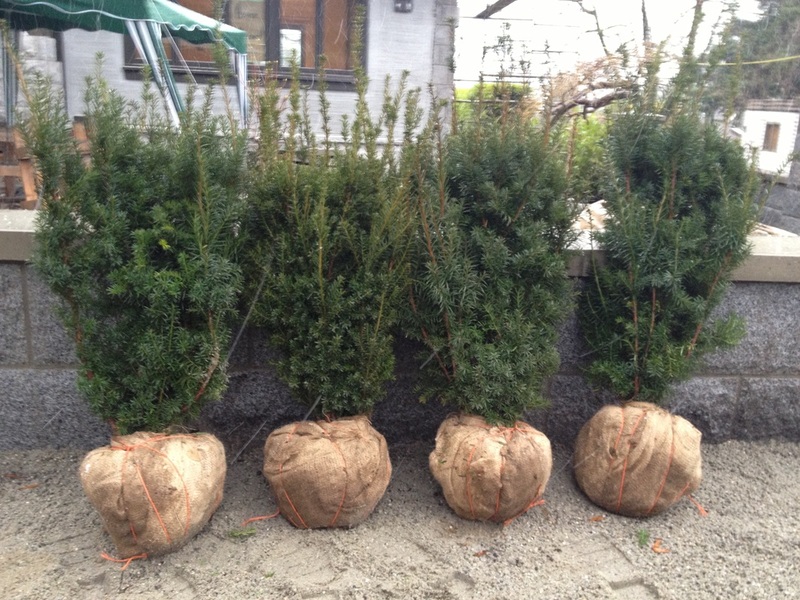 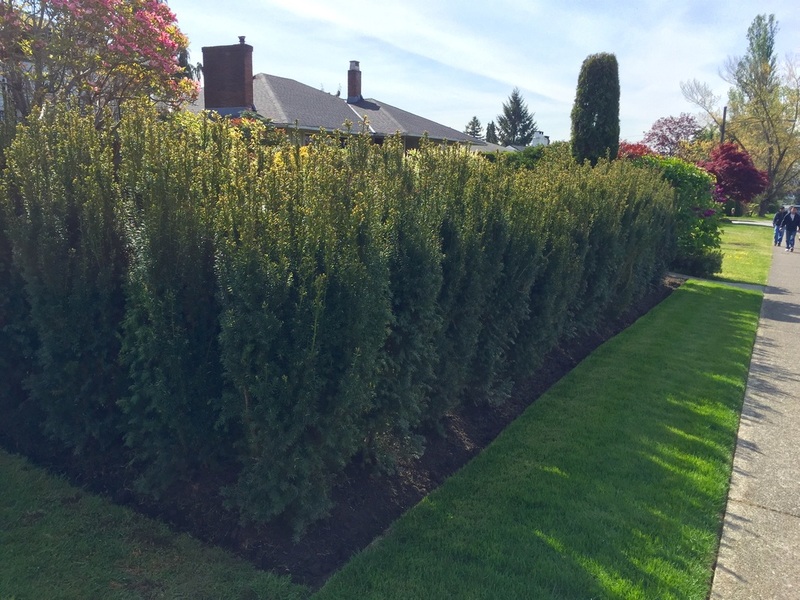 Hicks Yews typically matures to a height of 18-20' with a spread of 6-10' wide after 20 years if you let them. 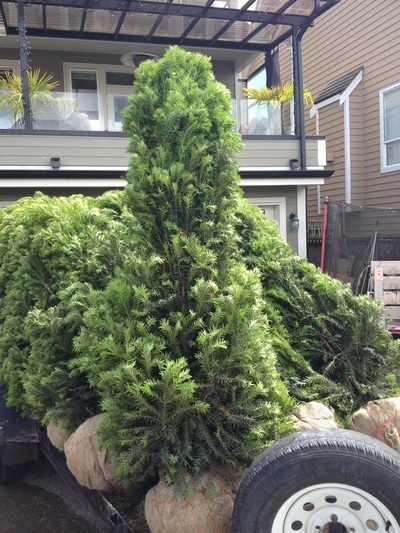 More often seen as a 6-12’ tall plant, however.